Kind of surprised this was our first time making the 'wildly popular' beer can chicken. Not sure it tasted much different than any other grilled chicken done right...but it was delicious! After all...the whole point of making this 'tipsy chicken' is having fun with a few cold beers, your grill, the company of family and friends...all in the great outdoors! 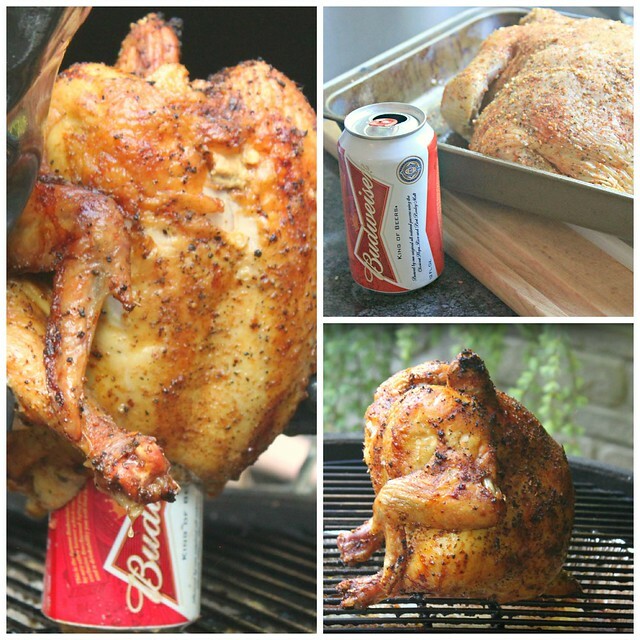 Perfect Father's Day grilling activity ...you'll find the post here at SheKnows: Beer can chicken Cheers!